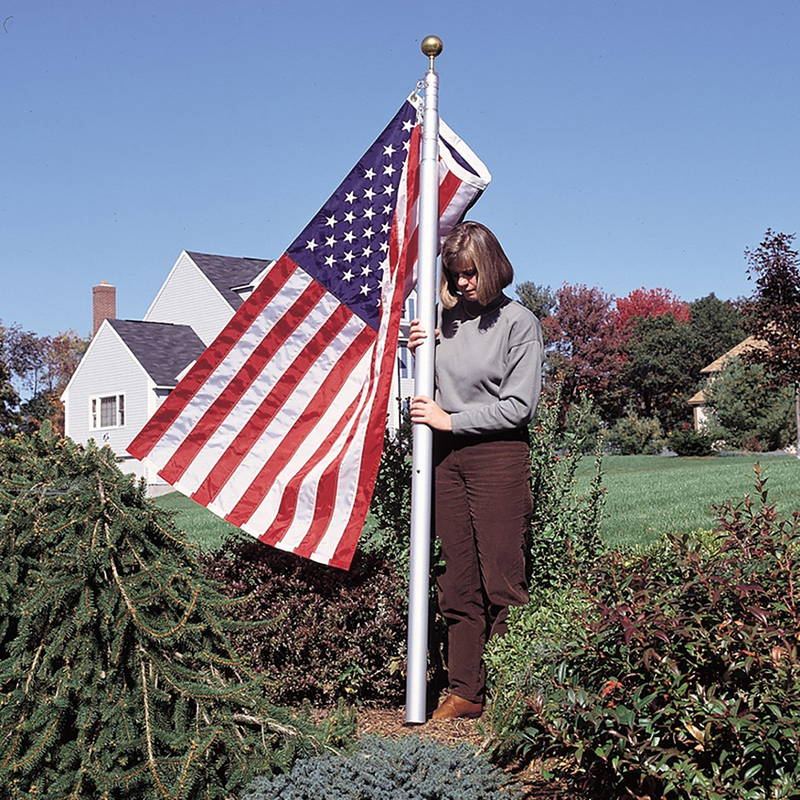 Telescoping aluminum flagpole with satin finish, 20′. Get attention with the help of the 20′ aluminum telescoping flagpole! 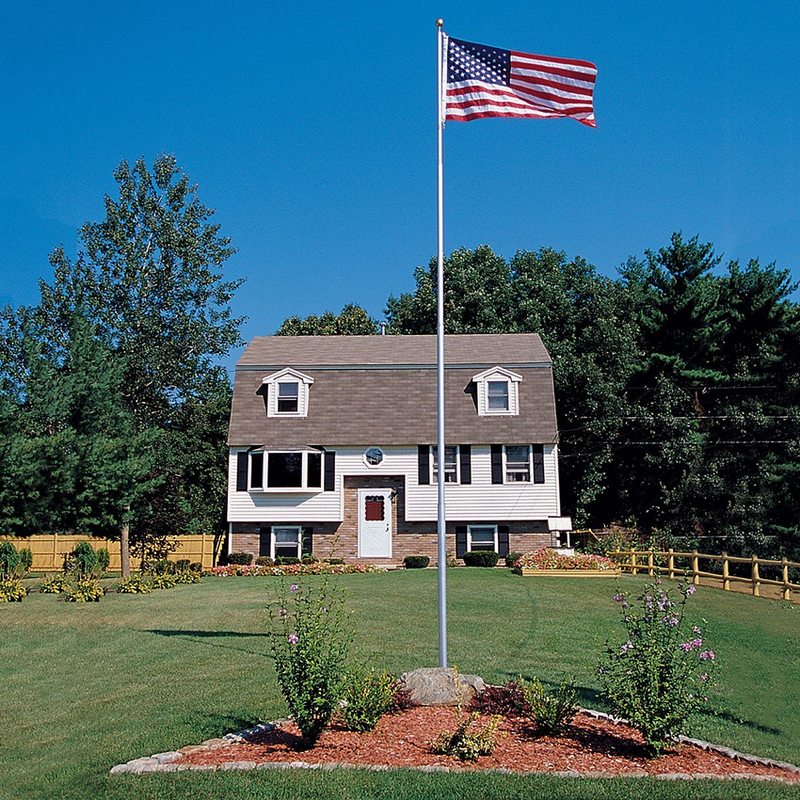 Our “top of the line” and most durable aluminum residential flagpole will help your flag be seen. 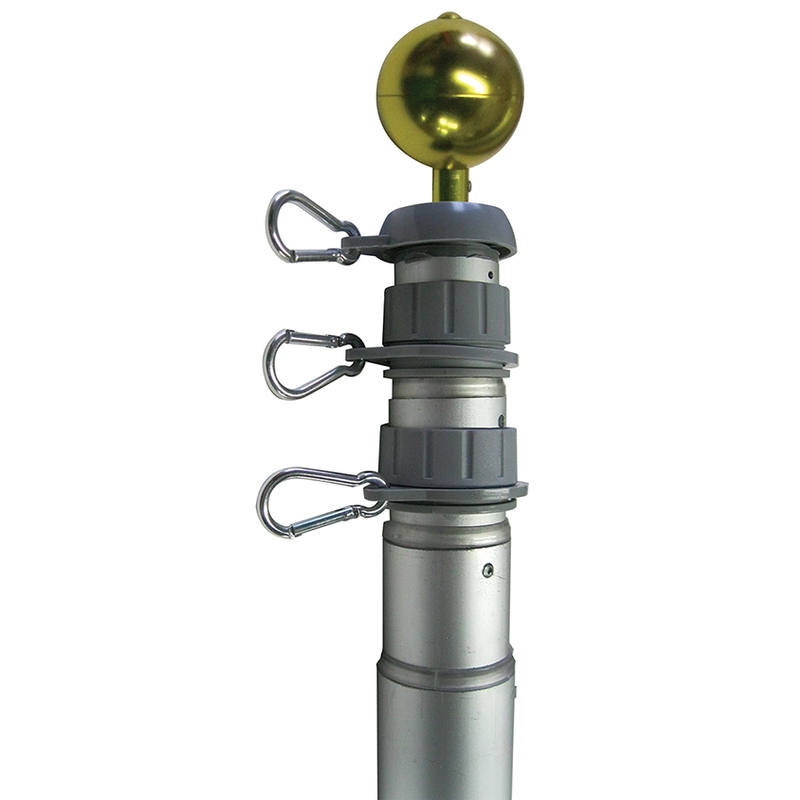 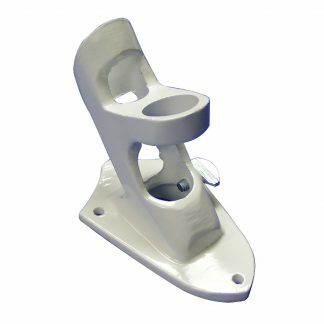 With a convenient flick of a spring release button, the pole extends or retracts in a matter of seconds. At its maximum length, it measures 20′ and collapses down to 70″, making it ideal for a wide variety of occasions, from trade shows to outdoor parties. 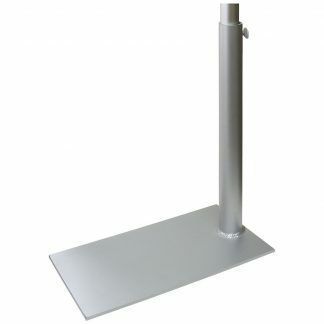 The ground sleeve measures 17.5″ long. Please note the flag is not included.